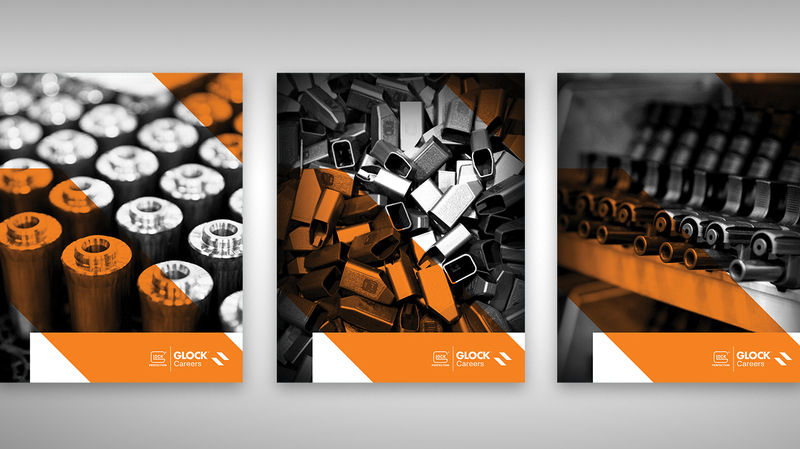 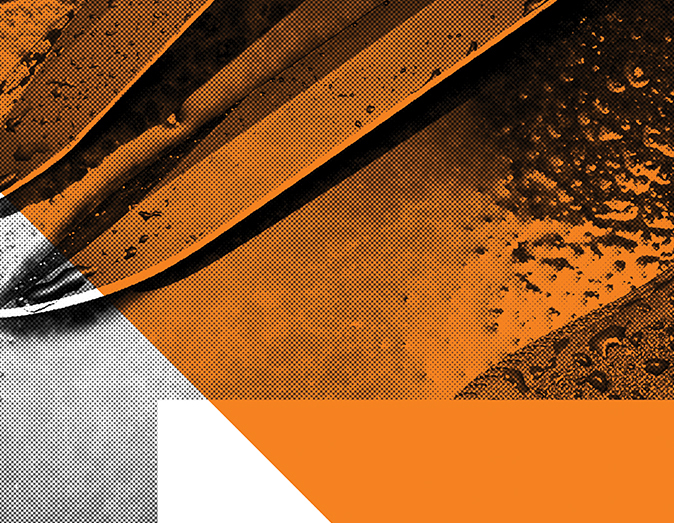 For Glock’s HR Department, we wanted to provide an ownable identity that communicated their purpose. 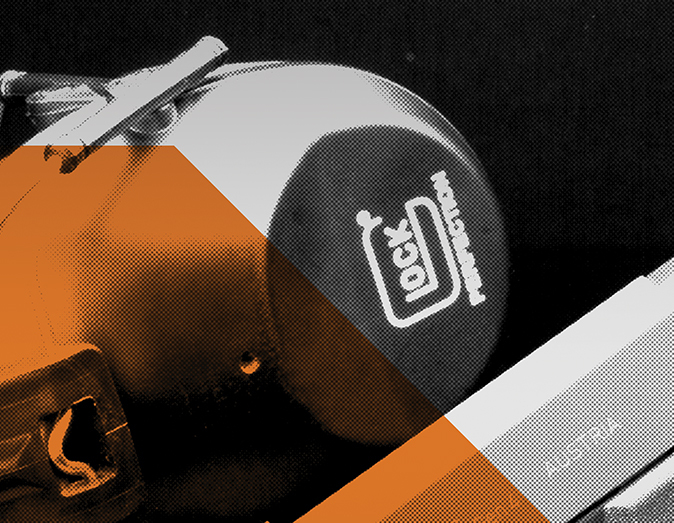 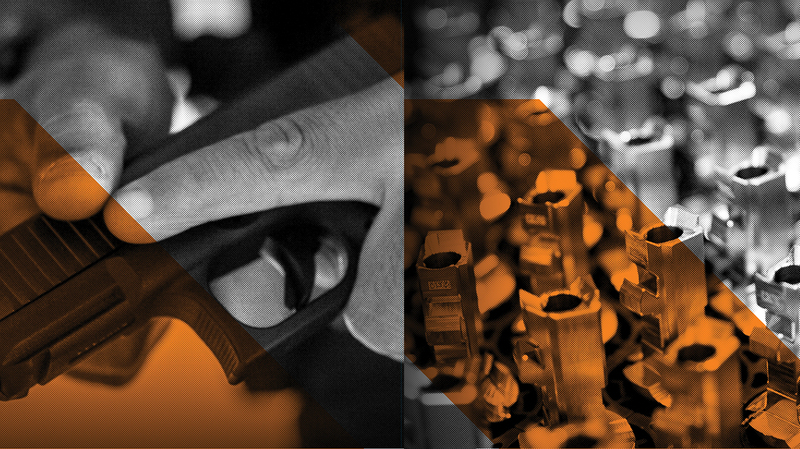 We proposed the GLOCK Careers lockup to bring a professional and friendly look to the department without abandoning the well-established GLOCK brand. 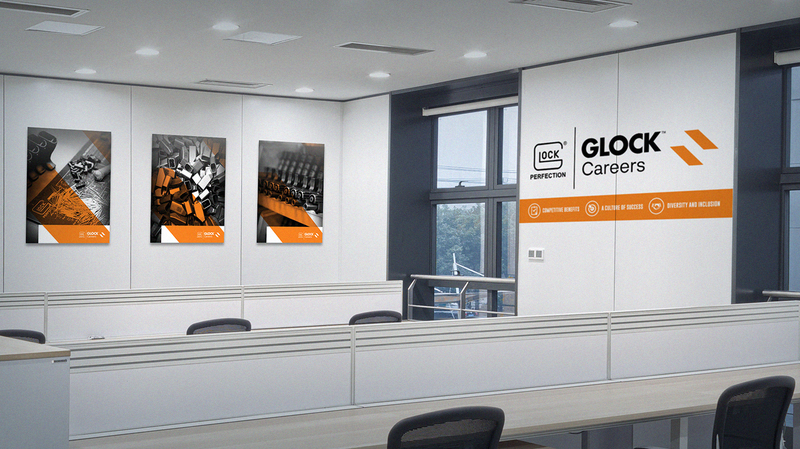 We believe the lockup and added stairs icon serves to inspire and energize new and long-time employees alike. 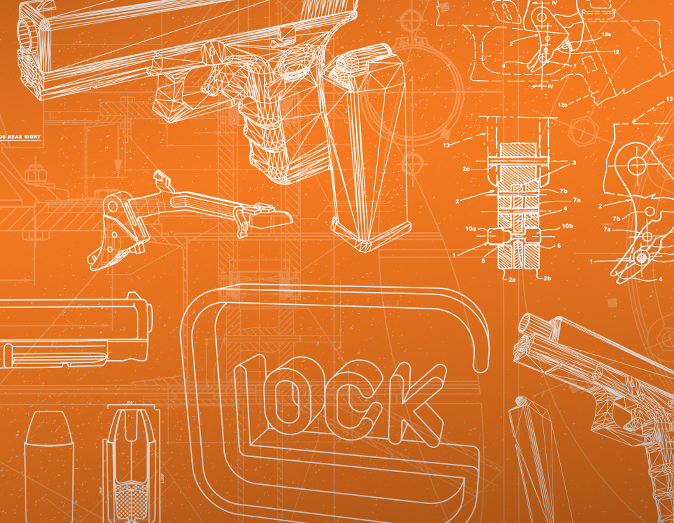 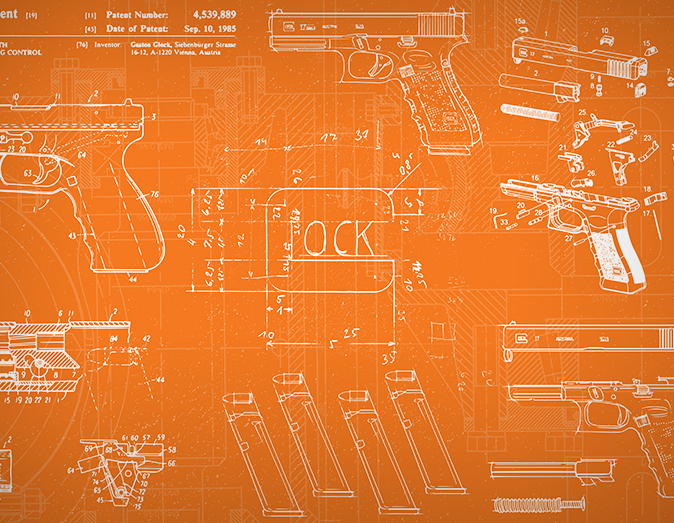 The stairs icon, though abstract, represents the successive steps of a staircase symbolizing upward mobility and the pursuit of perfection that GLOCK instills as a company and a brand. 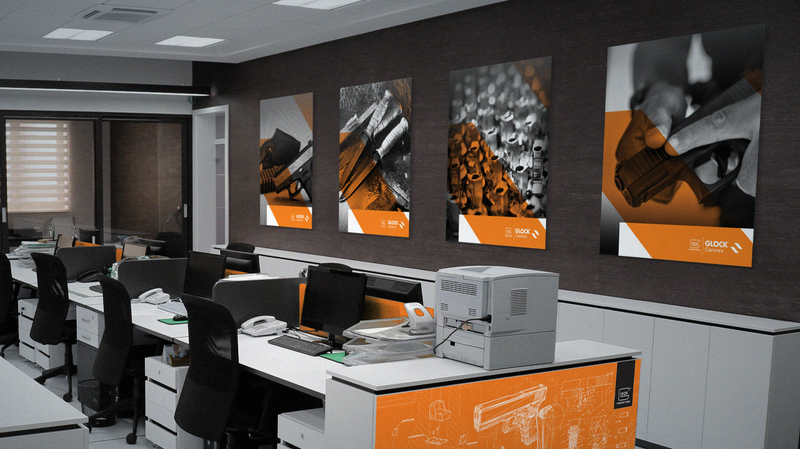 The installation was a big refresh for the department decor giving them the artistic and colorful boost they needed.